Complete the enquiry form below to organise a Free market appraisal of your property. 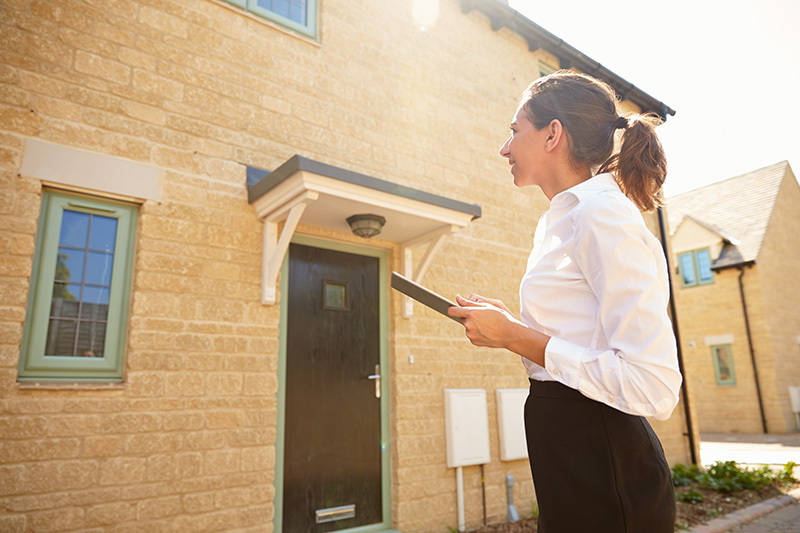 Our property experts who have an in depth knowledge of the local property market, will arrange to visit your home to give a Free and accurate understanding of how much your property is worth. We go beyond automated online property value calculations and identify the true worth of your unique home today. This is a free non obligation service, and this appraisal cannot be used for any other purpose than the stated above and must not be confused with a property valuation. Why not contact us today for a free no obligation appraisal of your property.